5 Day Intensive Training for Quantum Alignment System Level 3 Practitioners. Being taught Live in Wimberly, Texas. Also livestream option. 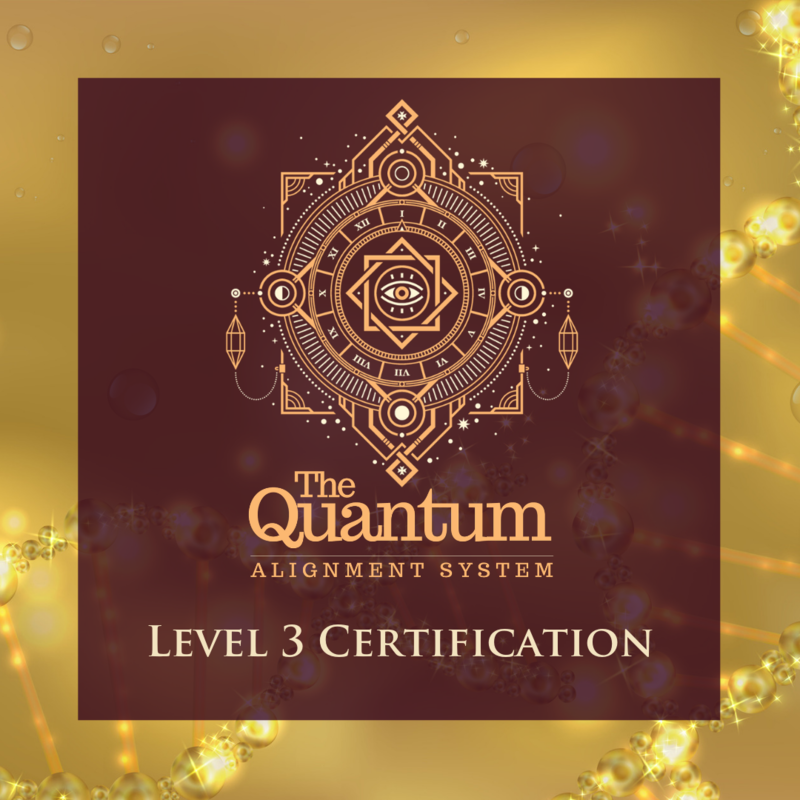 This class is for advanced Quantum Alignment Sytem Practitioners – you must have completed Quantum Alignment System Level 1 and 2 Practitioner Training. Class covers using the Quantum Alignment System Protocols at a deeper level to include Human Design Circuits, Channels and Gates.